No matter where you go, no matter if you have been at Camp Towanda for just one summer or for over 30, if you have been here, you take a bit of Towanda with you. At Towanda, we really are FAMILY. Our Alumni are very important to us! Those that have been a part of camp remain a part of camp and help make it stronger. We love having second and third generation campers and watching their parents and grandparents relive their Towanda Days all over again through new eyes! 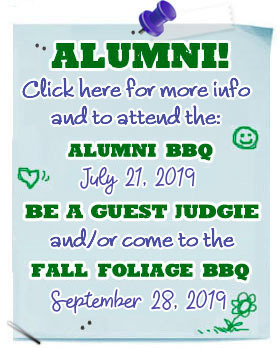 Please sign the alumni directory (and keep your info updated); check out the Olympic Room; visit us at camp (call first); Be a guest Judgie; come to one of our great reunions or after camp weekends; And KEEP IN TOUCH! As most Campers and Alumni know, when reading the camp newsletter, The Towanda Times, the most popular column is What We Hear From The Mansion Porch. 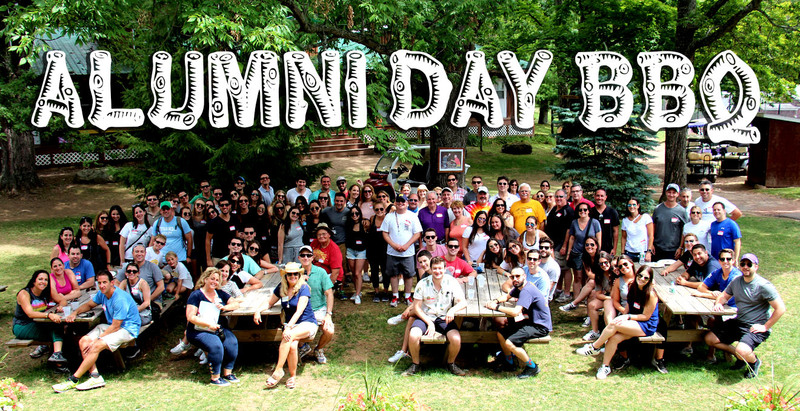 This is where one finds out the latest camp gossip and alumni news! Please note: The Mansion started out as a joke for the name of Mitch & Stephanie’s cabin; although it is not anything close to a mansion, it does have a nice porch, where many a camper can be found chillin’ in a rocking chair! Please submit your latest news for the next issue. Submit your own answers to lauren@camptowanda.com.